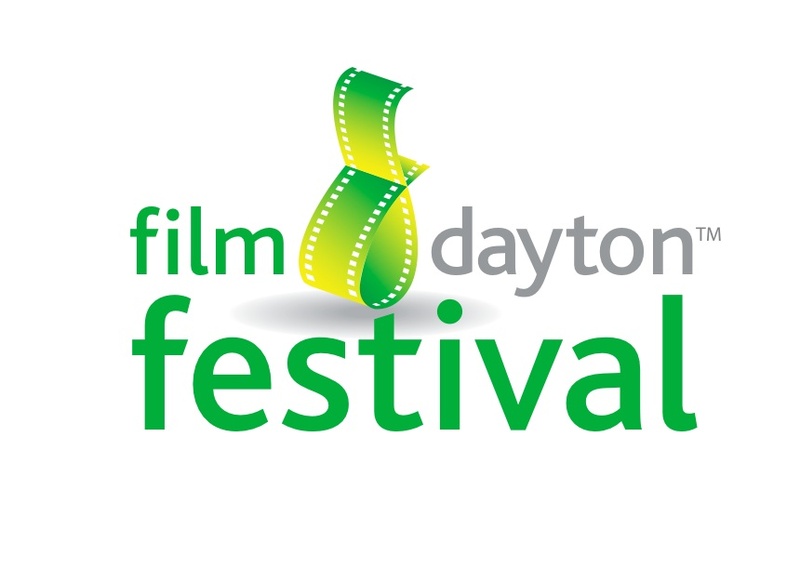 FilmDayton’s First Festival A Big Success! Big Lens and the Sidney documentary 45365 played to sold out crowds and over 1000 people attended the weekend screenings that were part of the innagural festival headquarted at The Neon this past weekend. The PicsMatch Pitch It kicked off the festival with about 20 new film ideas being pitched to a panel of industry experts. Instant feedback was given and two lucky winners walked away with a small investment for their future film. With 6 workshops offered by local filmmkaers, attendeed learned filming techniques from Emmy award winning filmmakers Steven Bognar and Julia Reichard, how to get jobs in the industry from local producer Karri O’Reilly and Marisha Mukerjee walked student through a first time filmmakers workshop. Big Lens films had a great showing, and at the time of this writing 2 of the films, Toughman and Run to Me Run from Me had received invites to screen at future festivals. 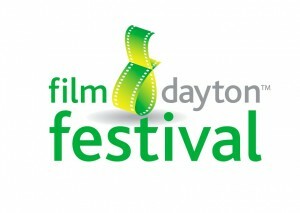 All in all, FilmDayton declared the festival a success and plans are being made for 2010. This entry was posted on Wednesday, May 20th, 2009 at 2:55 pm	and is filed under Film Dayton. You can follow any responses to this entry through the RSS 2.0 feed.